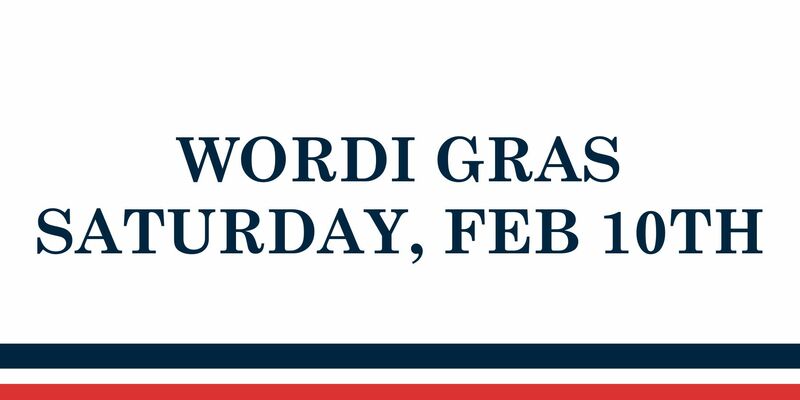 Come one, come all to the 12th annual Wordigras celebration! 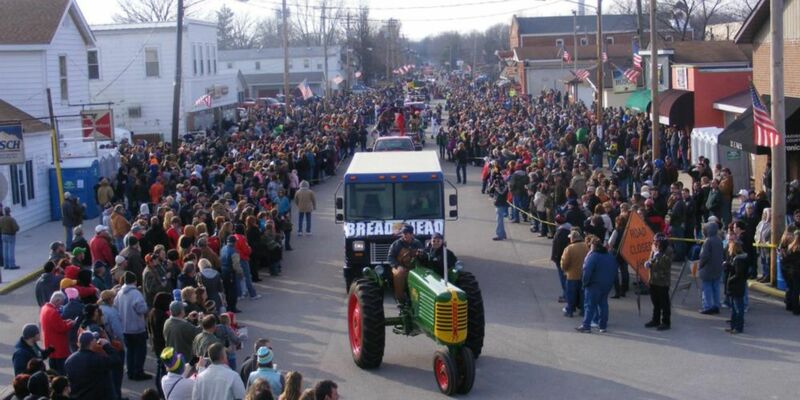 Taking place in Worden, Illinois, this fun festival is kicking off with a parade on February 10th at 3pm travelling the length of Wall Street starting from Park Street and on to Drummond Street. This redneck Mardi Gras-themed celebration includes food and merchandise vendors and is fun for the whole family! With a small town spin on a classic party, what’s not to love? Not only do you have a chance to watch the parade, but you also can participate by entering a float. For more information on floats, visit Wordi Gras’s Facebook page. After the sun has gone down, the fun will continue, as long as your 21 or older. The bars will stay open with live music and drinks through the night. Don’t miss out on this once-a-year event! It’s a great experience and fun for the whole family!